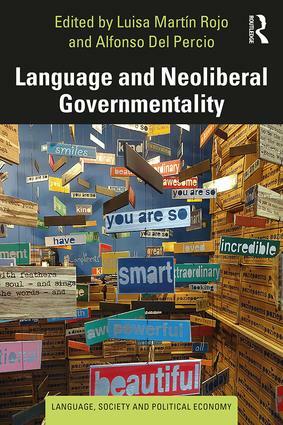 This series aims to publish broadly accessible monographs which directly address how theoretical frameworks in political economy can directly inform the critical analysis and discussion of language in society issues. 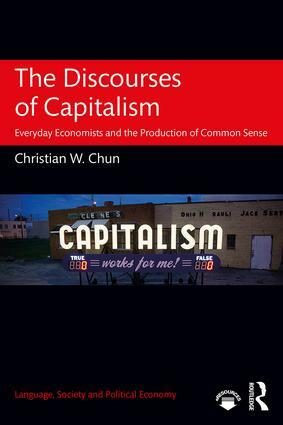 Contributions to the series include extensive theoretical background, dealing with an aspect or area of political economy, before moving to an application of this theoretical discussion to a particular language in society issue. 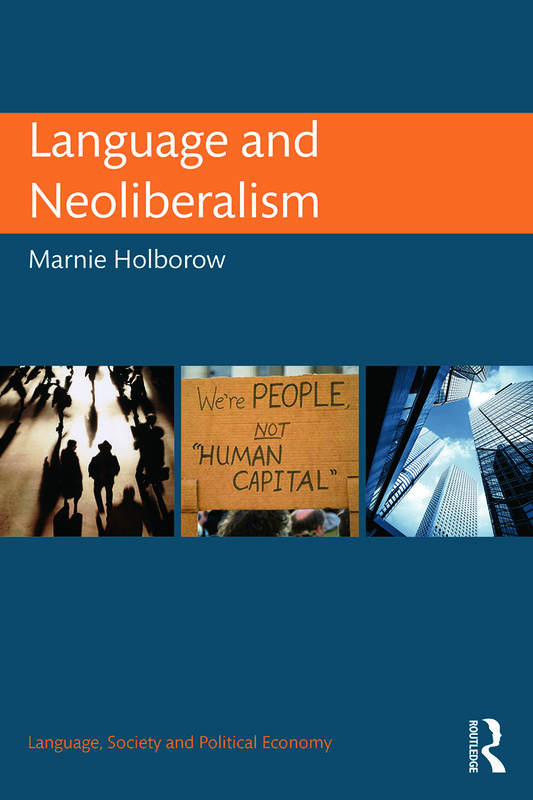 The series takes up the challenge of interdisciplinarity, linking scholarship in the social sciences in general (and political economy in particular) with the kinds of issues which language in society researchers have traditionally focused on. 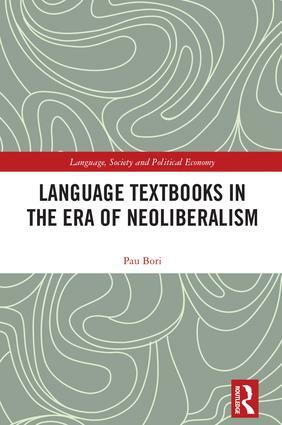 The series also aims to publish books by authors whose ideas fall outside the mainstream of language in society scholarship and by authors in parts of the world which have traditionally been underrepresented in relevant international journals and book series.